Learn to surf with professional NZQA SNZ level 2 international surf coach and NZ Body Glove team rider Dave Lyons. 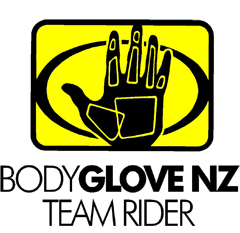 Get on the Boardsilly courtesy van with free pick up and drop off, absolute beginner to advanced, a maximum of 6 people, top quality Bodyglove wetsuits, booties, 9ft boards on the 3 hour guided surf tour! 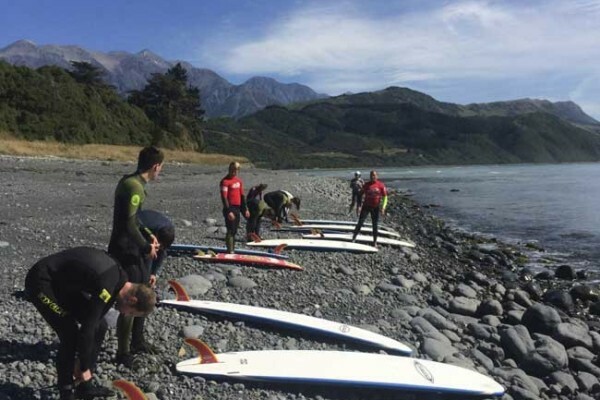 Boardsilly has everything you need to get you up and riding the most popular waves the South Island has to offer. You will learn about safety in the water, board design and how the board works in the water. Board control and how to negotiate waves, wave selection, standing and balance. Only $80 per person. Tours run everyday on the low tide depending on weather and wave conditions. Free phone your booking today! Also available group packages, private lessons and SUP (paddleboard) hire. Learn to surf at any age, get the whole family involved. Boardsilly caters for people 12 and over. Make a group booking and receive a discount. Great for Stag and Hens parties. Birthdays and work functions. Dave also specialises in one on one training for the confident surfer to help you take your surfing to the next level.